Join us for our Annual Spring Luncheon, Featuring Keynote Speaker Margo Walsh of MaineWorks! 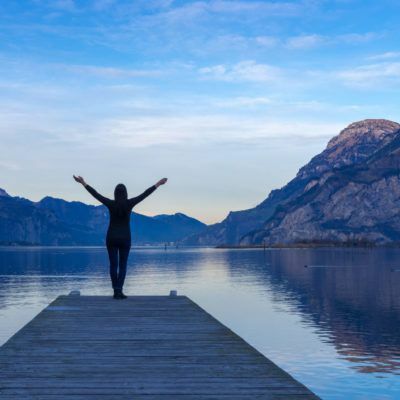 For many individuals, the first step toward recovery is acknowledging their personal struggle with substance dependence. The next step is finding a treatment program that can help restore their overall health, well-being and happiness. Wellspring call help. Call us at 207-941-1612. You can make a real difference in the life of someone who wants to get well. Please make a donation today. Check out our Women with Children's Residential Program! 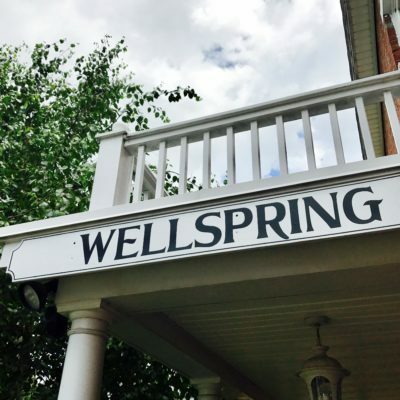 Wellspring exists to help those individuals who struggle with mental health and substance abuse problems. Learn more about our programs and services. Wellspring is currently seeking qualified applicants. Browse open positions!